There are very many limitations that the F4V format is subjected to which makes conversion to MP4 a viable option to consider. It is very easy to manage the F4V to MP4 conversion process. F4V can be streamed only through Flash Player and lacks support for many video players. If you choose to convert F4V to MP4, it will be the best option and you should select the best convertor among those available in the market. 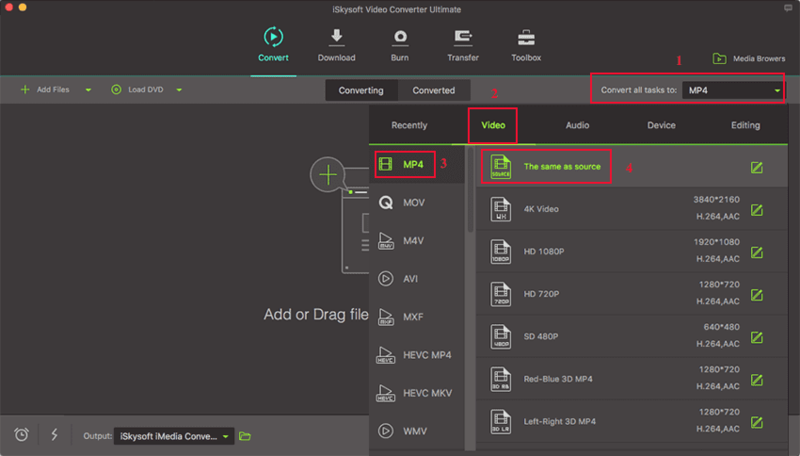 The best solution for personalizing your videos when converting F4V to MP4 is iSkysoft Video Converter Ultimate. It takes very short time to convert your F4V file with its updated technique. There will be zero quality loss during the process. You will get the MP4 file in the original quality as F4V. What's more, batch conversion is possible in this program. Convert video in more than 150 formats, including MP4, F4V, AVI, MPEG, MOV, WMV, etc. 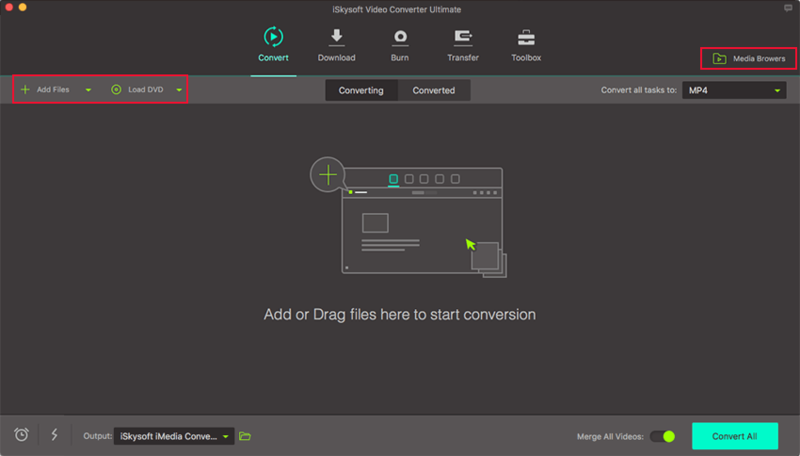 Convert video at 90X faster speed than other video converter. Enhance video by inserting subtitle/watermark; include special effects, crop, etc. Download any videos from YouTube, Facebook and mrore by pasting video URL. Burn or Customize Videos with various DVD menu templates; burn audio to CD. 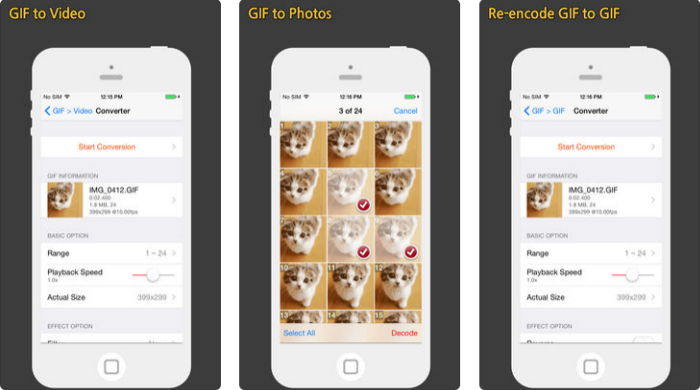 Easily transfer the converted video to iPhone, iPad or Android device. Compatible with both Mac and Windows system. Install and open iSkysoft F4V to MP4 converter on your Mac or Windows PC. Add the F4V files by dragging and dropping to the program. Alternatively, click “Add Files” on the main menu to local the files. It supports batch conversion, so you can add multiple files at one time. You should not overlook MP4 when selecting the right output format for your files to convert from F4V. It is the main one to select from the many offered. After that, choose a directory on your computer where the converted files will be stored. Click on the “Convert” button and the conversion process will begin. You can find the converted files in "Converted" tab after a few seconds. Now the F4V to MP4 conversion Mac process is finished. For converting your F4V file to MP4 format, one can place trust to OnlineConverter service. This web-based solution renders users the facility of supporting several file formats. 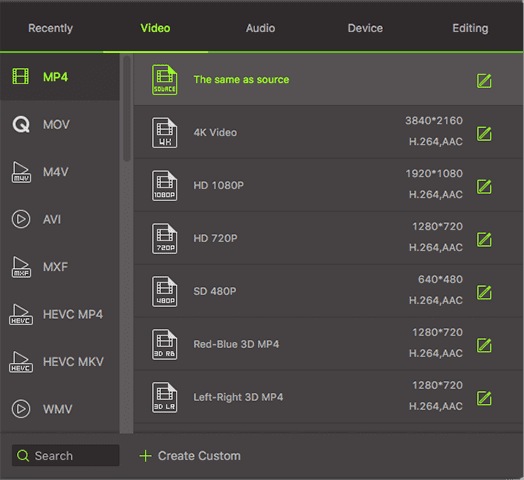 It can work as a Video, WAV, Audio, DWG, MTS, MP4 converter. One just has to import the local available file on the PC, stash it over the application and fetch the resulted output in a steady pace! Users can make use of the URL links from https, http or FTP too. Unable to Batch Process: What most of the online converters lacks is the ability of processing multiple files in a batch. Hence, one has to individually convert files one by one. Strong network connection: The online converter does not facilitate users to convert files in offline method. Hence, one has to process conversion online. Steady or tedious internet network won’t help out. One needs strong internet connection. Inability to process large files: Users can’t trust online converters for converting file generally in larger size. Some, converters has the capacity of processing files in smaller size or less than 1 GB! One of the sorted options for converting F4V to MP4 file online is FreeFileConvert. It offers conversion of multiple combinations like archive, document, image, video, audio font file types. This converter stretches compatibility with an array of popular file formats, hence converting F4V to MP4 online is no big task. Users just have to undertake inputs from local file, Google Drive, Dropbox or URL. 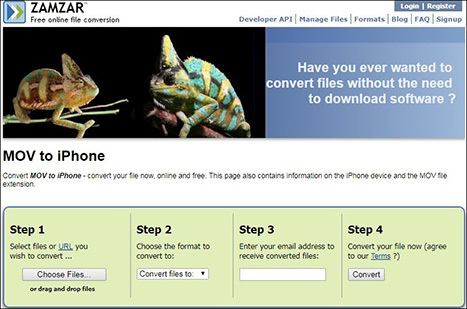 The last in our list is Zamzar online converter- a great option useful in carrying down the conversion easily. Being compatible with the popular formats in need, Zamzar can execute conversion of F4V file to MP4. It is a simple web based application that can undergo 20 + file conversions including ‘MP3, 3GP, MP4, DJVU, PDF and several others. One can fetch full of quality output in a span of minutes. Sharing similarities with MP4 file, the F4V file extension is known to be Flash MP4 Video file used with Adobe Flash and Apple Quick Time container format. The F4V files duly support H.264, video compression codec standard essential in good compression. Some of the supported files imbibed in F4V format consists of MP3, AAC audio files, GIF, PNG, JPEG, H.264 or VP4 video types and several others. In order to launch F4V files, one can certainly use VLC Media player, Adobe’s Flash Player, Windows Media Player or Animate CC. FLV stands for Flash Video. 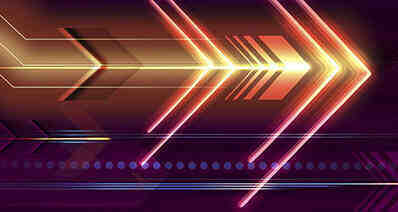 It utilizes encoding materials with codec like that of Sorenson Spark or VP6. While on the other hand, F4V is just the recent version of FLV format. It utilizes file format similar to ISO media for encoding. FLV can be easily played over several OS using browsers or Adobe Flash Player. Whereas, the F4V isn’t readily playable using most Adobe Flash Plugins.